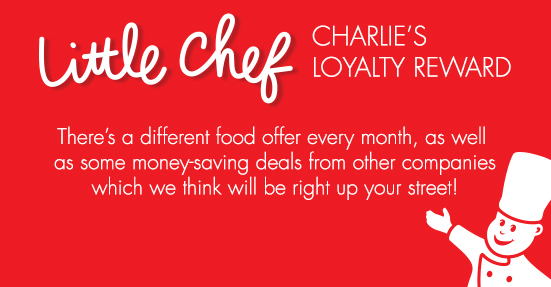 Please tap in a couple of details and you’ll be fully signed up to our loyalty scheme. That’s all, folks. Now, just click Sign Up.